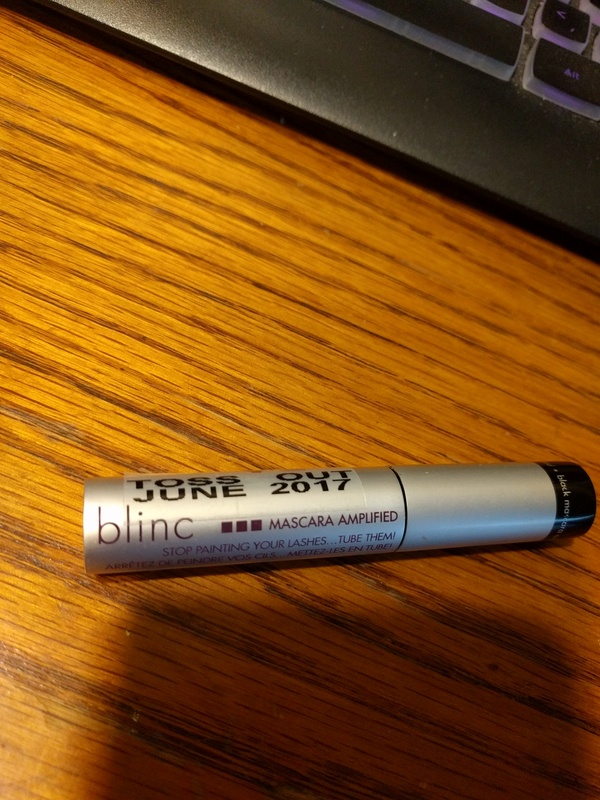 It’s time to say goodbye to this mascara from a previous Sephora Play! Box. For anybody wondering it’s a damned fine tubing mascara but I prefer the non amplified one more. Though there is still plenty of product in the tube, I am very fearful of eye infections. Having had an eye infection from what I thought was a brand new un swatched eyeliner when I was 20, I try not to take any chances. Possible blindness or a scar on your eyeball (which I have) , just not worth it!